Noontec is kind of a brand that might never have been. If it hadn't been for some eagle-eared audiophiles that were on the lookout for a budget set of cans they may never have been discovered. The original Noontec Zoro is what the company would be best known for, a headphone that bore a striking resemblance to Beats by Dre and might have been overlooked as set of cheap fashion headphone. However, the sound was incredible for the price and they soon became a hit seller setting a jump off point for the creation of more Noontec models. Today we have the Noontecs new Hammo Wireless headphones in for review. 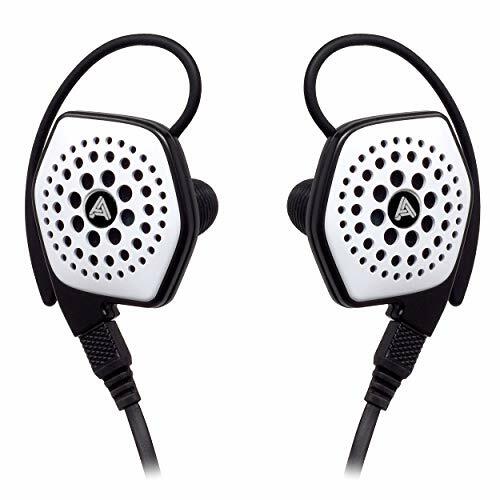 This is a wireless Bluetooth over the ear headphone with claims of great sound and big battery life all at a fair price. 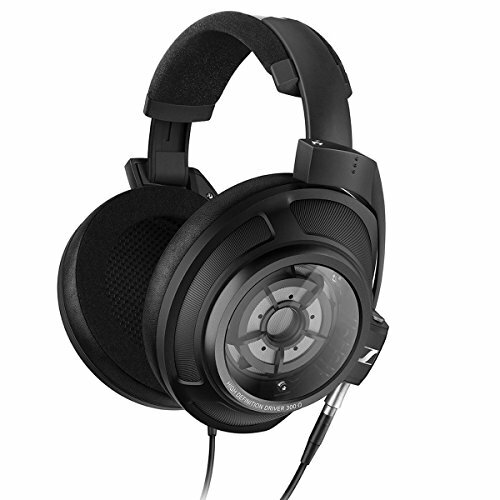 The box itself is very much Noontec style with nice clear descriptions and bold images of the headphones. 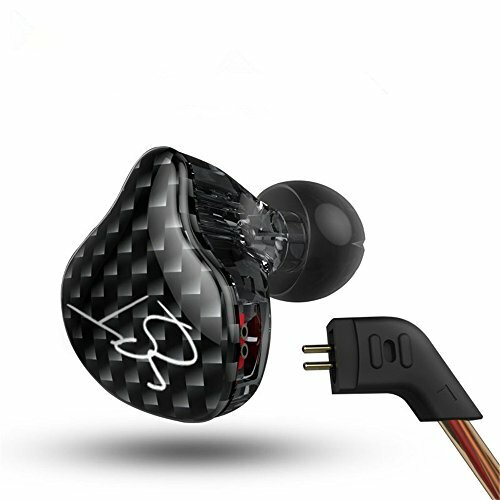 Once you open the box up you notice the headphones are well protected in an excellent hardshell case with carbon fiber finish. Its a cool looking little case and a welcome addition and I like the fact that there is enough room in it to store a couple of extra cables for charging or when the battery is low. You also get a headphone cable with the standard 3.5mm jack just in case you wish to use these headphones in non bluetooth when the battery runs out. First up the design. I really like the styling of the Hammo Wireless, they look understated yet are a fairly low profile and contain a lot of sleek lines and attractive branding. I particularly like the way the earcups are inlayed into the headband and are allowed to swivel around that point. Build quality is more of a mixed bag. The Hammo look good from a distance but when you get them up close they appear a lot cheaper thanks to the use of plastics. Fit and finish is fine and I actually have confidence in these headphones ability to take some abuse but there are a number or creaks and squeaks from the headset when putting them on. In the hands the Hammo also rattle like crazy due to that swivel cup design we talked about earlier but on the head this isn't something you notice. The headband feels solid and stood up to our stress tests (despite some creaking) we like how the slider mechanism is backed up by a metal inlay which inspires extra confidence. The earpads, as you would expect are protein leather (pleather). They are par for the course at this price point seem like they should also stand the test of time. When not in use the headphones can be folded up into a neat little ball and stored in the included travel case. To do this you bend the headphones on the headband just above the earcups and you will hear a solid click upon when the headphones can then be folded for storage. Isolation, unfortunately, is poor, both in terms of sound leaking and ingress. I suspect this is down to the cheaper type of plastic that has been used in construction rather than any glaring lack of insulation in the earcups.They manage to block out some noise but it must be pointed out that there are other headphones at this price point that are far more capable in terms of isolation. Comfort was very good, we found the lighter plastics to be a bonus here. The earcups are not overly big, I have fairly average sized ears and found that my ears just fit inside so if you have larger lugs then they may sit slightly on the ear. A comfortable amount of clamping pressure was observed with them staying locked onto my head but without causing discomfort at the jawline. The earpads were also excellent. As you would expect at this price they are of course the pleather variety but I never really found my ears getting too hot or sweaty. The headband is also well padded so you won't find pain on the top of your head and the slider mechanism worked perfectly well, providing enough range, to find a comfortable setting on both large and small heads. One of the biggest frustrations with making the move to wireless headphones is, of course, having to remember to charge them. Thankfully you won't be doing that too often as in our testing, at moderate listening levels, we got an insane 46 hours of use from a single charge. To put this into perspective, I often rave about my Sony WH-1000X2 getting a crazy 30 hours of playback but the Hammo have them well and truly licked. 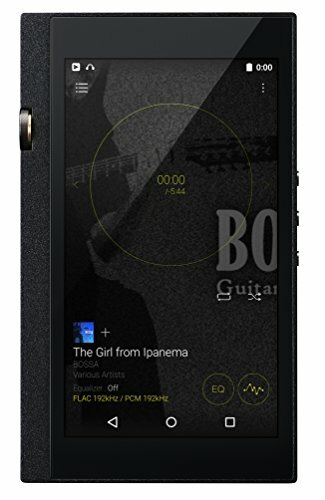 For me, this would play a big role in my purchasing decision for any wireless headphone and at this point I cant think of another wireless headphone that sounds this good with such a long-lasting battery. The only downside with the battery life comes from when you do have to charge the Hammo. For some insane reason, the Hammo headphones charge not through a USB-C, not through micro-usb, not even through a lightning cable. No, they charge through the headphone jack and that is just plain inconvenient. Noontec has become well known for offering very good sound quality and the Hammo are no exception. 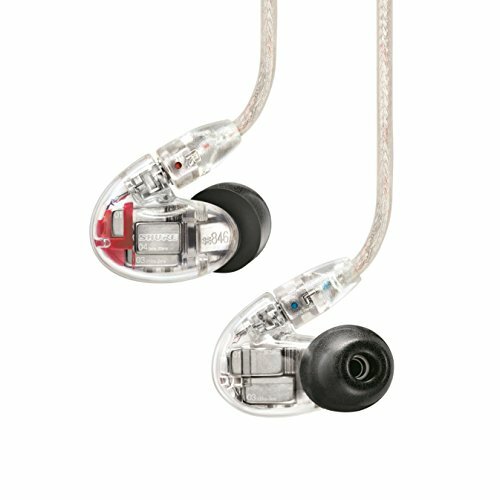 The sound is fairly neutral with a slight prominence to the low end and an overall smooth and clean output. 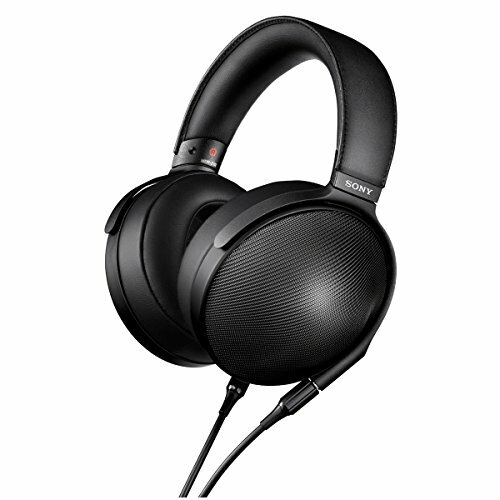 I am not sure I would use them as my studio monitors as I prefer a very flat sound for that and the emphasis here is far more geared to the enjoyment of music than out and out monitoring. The could, of course, be used in such a scenario but I much prefer them as a day to day headphone when listening for pleasure. The Hammo work well with a range of genres. They are capable of hitting lows in EDM whilst still shining on the high end. Vocals sound very clear and stringed instruments sound fairly accurate and lifelike. The may struggle just a touch with speed on the recreation of Jazz and Classical tracks but on a whole, I could happily listen to these all day with very little concern. Soundstage is average for details retrieval. 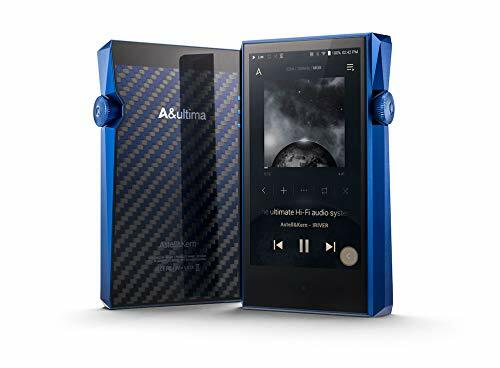 I think the sound is fair for the price, they aren't going to blow the competition out the water but they do manage to remain competitive with some similarly priced offerings. The Noontec Hammo are not the perfect wireless headphone but they are a very very good one. 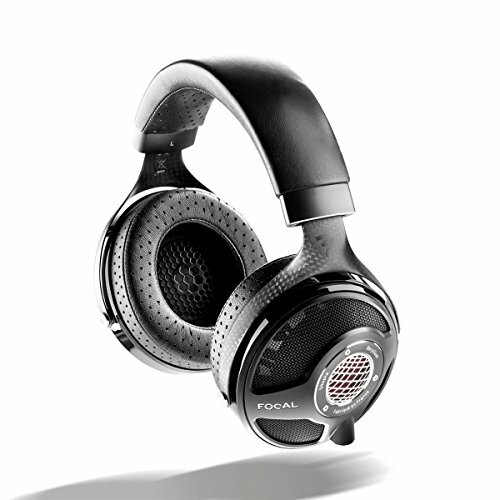 Insane battery life and clean fun sound are paired with stylish design and good comfort. They are not without their flaws as choosing some higher quality materials would definetley raise the product to the next level but then no doubt this would add to the price. If you are looking to buy a set of portable wireless headphones that have days of battery life then I can certainly recommend giving the Hammo a look.